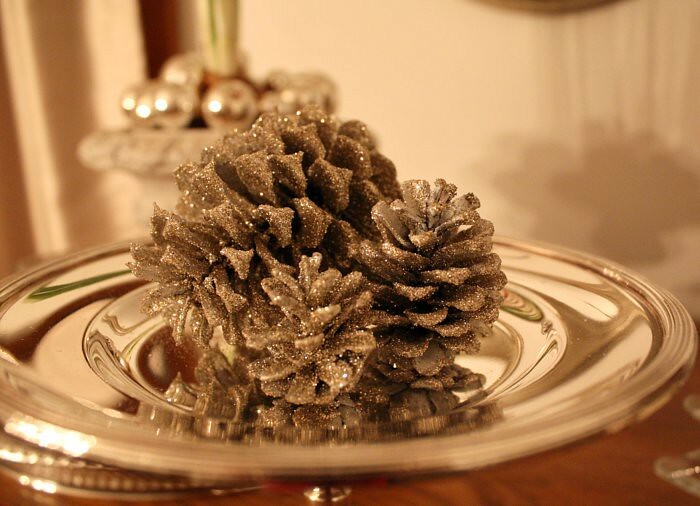 DIY: Glitter Pine-cone Christmas Ornaments! My favorite DIY project during the holiday season definitely has to be these adorable glitter pine-cone ornaments! I adore how they look on my Christmas tree, and I have been making them since I was in the 6th grade (time sure does fly by). Not only do they look adorable but they are super simple to make! Let me know what you think of this DIY, and if you try it out!